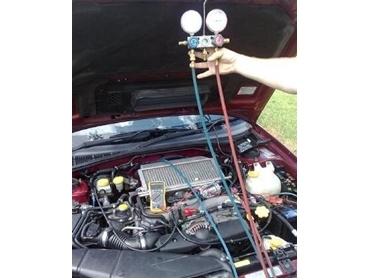 Autolec Queensland ’s engine diagnostic services assist clients in the Toowoomba and surrounding areas solving any fuel injection problems. Fuel injected cars have an on-board computer which, aided by the right equipment, can actually tell a technician what is wrong with the car. Autolec’s Engine diagnostic Tool quickly identifies the problem that needs fixing, saving clients’ money and hours of labour at a mechanic shop who would normally manually fault find the problem. Besides, with the intricate electronic to machine interfaces that are used today, manual fault finding often never uncovers the cause. Autolec-Queensland's diagnostic machines suit any fuel injected vehicle, Australian, Asian and European Vehicles and its use will not void new or used car warranties.